It is the time of the year where all the gadgets, electronics will be available at steep discounts in the United States. Black Friday and Cyber Monday are two major sales for electronics and they are just around the corner. Laptops, Smartphones, Accessories and more will be available at discounted prices during the Holiday Season. 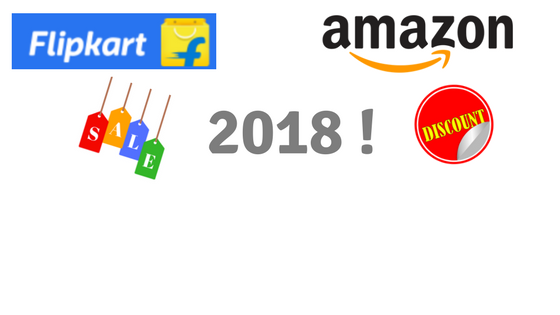 In this article, we will be listing some of the handpicked lists of Top Black Friday Deals 2018 on Dell Laptops. During the Black Friday 2018 sale, you will be able to pick up a Dell laptop with up to 50% discount. Yes, you read it right! 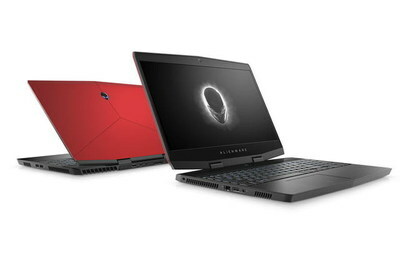 Dell is rolling out its lowest prices of the year, with up to 50% off on top gaming, small business and personal tech this holiday season. Where to grab these deals? 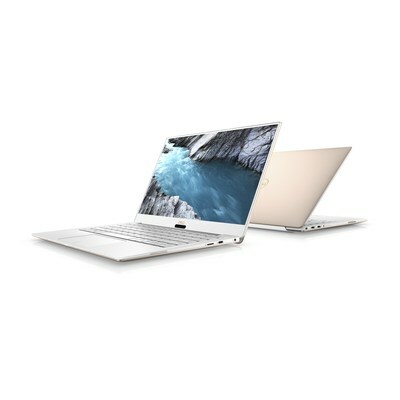 Customers can register now to join Dell Advantage Loyalty Rewards and get early access to Black Friday deals starting this Wednesday, Nov. 14, as well as free expedited delivery on almost everything. 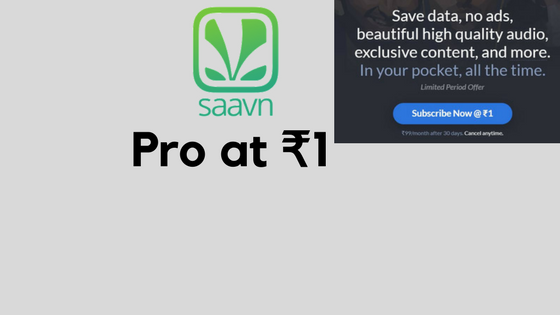 They also will receive 3% back in rewards on all eligible purchases or up to 9% back in rewards when they finance through 21st November, Wednesday. Dell is also offering a complete suite of support options including Premium Support Plus, the ultimate and most convenient PC support. Nov. 1 – Nov. 7: Select Black Friday offers, available for a limited time only. 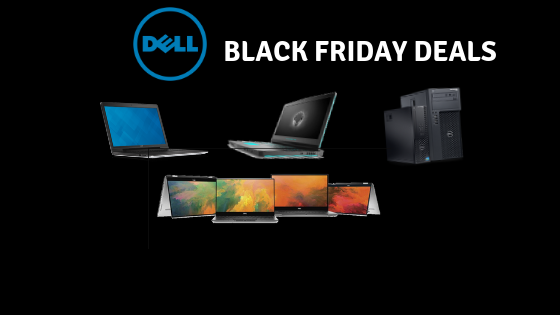 Nov. 12 – Nov. 13: Dell Financial Services customers have first access to Dell’s Black Friday doorbusters. Nov. 12 – Nov. 24: Small Business customers can shop Black Friday deals via www.Dell.com/sbblackfriday. Nov. 14 – Nov. 24: Consumers can shop Black Friday Early Access deals via www.Dell.com/blackfriday. Nov. 22 (10 a.m. – 12 midnight ET) – Nov. 23 (8 a.m. – 10 p.m. ET) – Consumers, Gamers and Small Businesses can shop Black Friday hourly doorbusters via www.Dell.com/blackfriday and www.Dell.com/sbblackfriday. Nov. 25 – Nov. 26: Consumer and Small Business customers can shop Cyber Monday deals with hourly doorbusters on Nov. 26 (8 a.m. – 8 p.m. ET) via www.Dell.com/cybermonday and www.Dell.com/sbcybermonday. Nov. 27 – Dec. 2: Consumer and Small Business customers can shop Cyber Week deals via www.Dell.com/cybermonday and www.Dell.com/sbcybermonday. Customers can make use of Dell’s Recycle Program, Dell Reconnect, and drop off their old tech, of any brand and in any condition, at more than 2,000 Goodwill locations across the U.S. for free, responsible recycling. All proceeds go directly to Goodwill, helping disadvantaged or disabled members of the local community with job training and technology skills through Dell-sponsored programs. 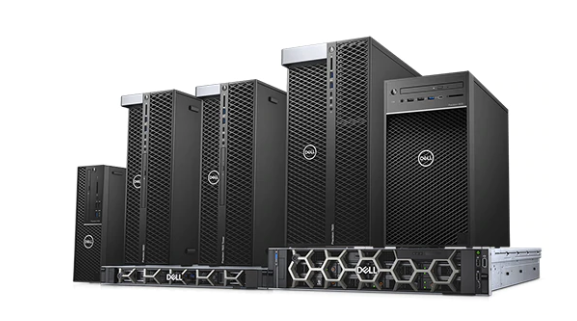 With award-winning desktops, laptops, 2-in-1s, and thin clients, powerful workstations and rugged devices made for specialized environments, monitors, docking, endpoint security solutions and services, Dell give today’s workforce what they need to securely connect, produce, and collaborate from anywhere at any time. Dell, a part of Dell Technologies, services customers from consumers to organizations of all sizes across 180 countries.